With jeans becoming increasingly accepted in many workplaces and holding strong as the go-to choice for weekend wear, jeans are one of the most important components of every wardrobe. Shouldn’t the most frequently worn item in your closet fit perfectly? Get your custom pair today. Finding the perfect pair of off the rack jeans is next to impossible. Either the waist is too big, the thighs are too tight, or the length is wrong. Every man eventually settles on his go-to brand, but it’s usually just settling on a compromise rather than finding the perfect fit. At Michael Andrews Bespoke, we have the solution — custom jeans made to your exact measurements with the details you choose. 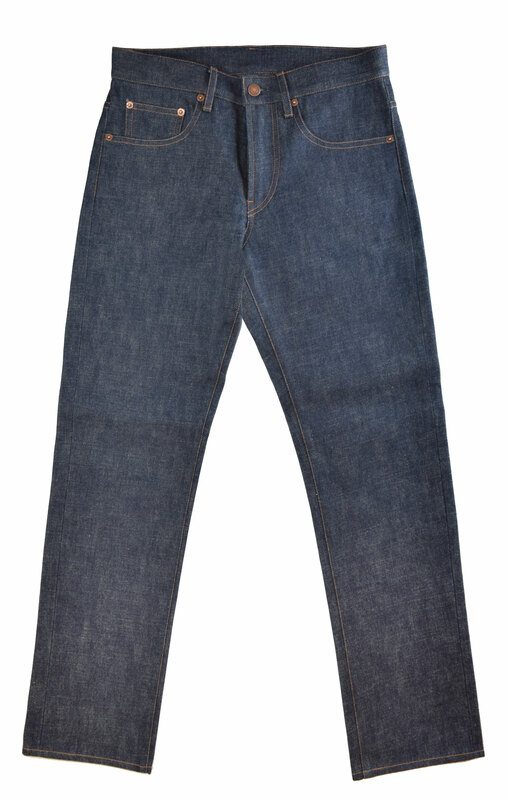 Custom jeans start at $395. Choose from over 50 denims including Japanese selvedge, premium stretch, and luxury cotton/cashmere, all in a range of colors and weights. Your personal bespoke pattern is kept on file to ensure a truly optimal fit every time. Each pair of custom jeans is handmade in our bespoke workshop, ensuring the quality you’ve come to expect from Michael Andrews. Customize your jeans with styling options including fabric selection, thread color, rivet style, and button-fly or zipper closure. 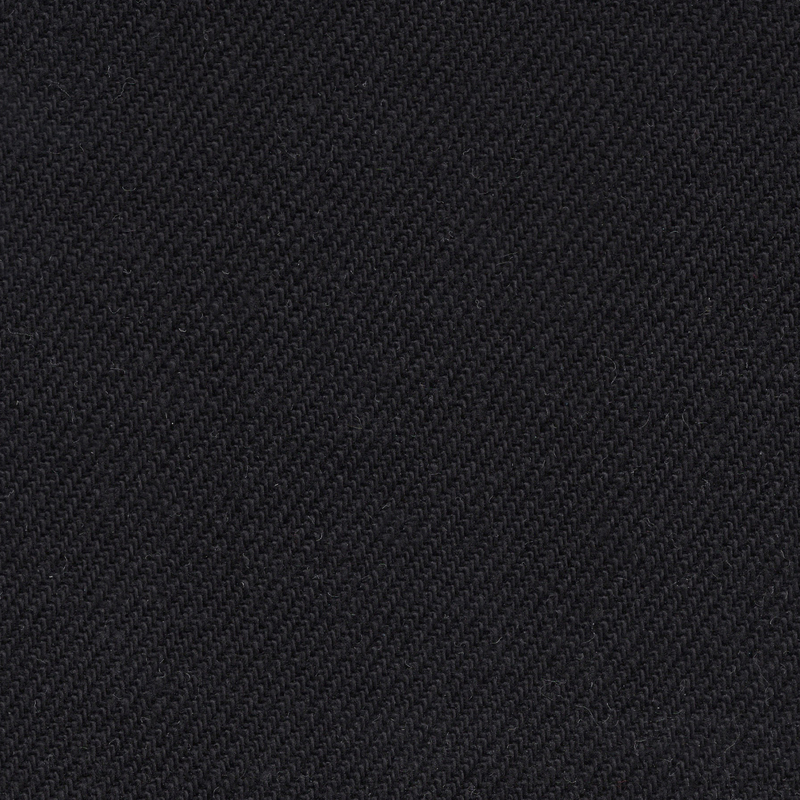 Compliment your bespoke jeans with our other custom casual offerings including sport coats, leather jackets, and polos. At your initial appointment, your personal stylist will determine how you like to wear your jeans. He (or she) will then walk you through the different fabrics and styling details such as rivet color, thread color, and zipper or button fly. After designing your custom jeans, the stylist will take your precise measurements to ensure the optimal fit. We then create a test pair to confirm that we’ve cut to your exact expectations. 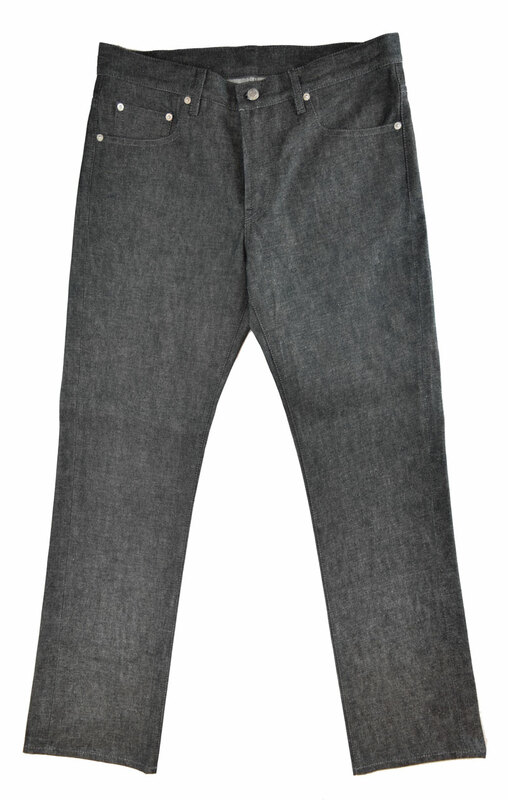 Once your fit is dialed-in, we make your finished jeans and keep your pattern on file for ease of future ordering. Denim color, style, and weight are all about the season and personal preference. Lighter color jeans typically fall into the spring/summer season while darker, heavier weight denim is used for fall/winter. This doesn’t mean you can’t wear either option year-round, but be smart about how you pair your wardrobe. 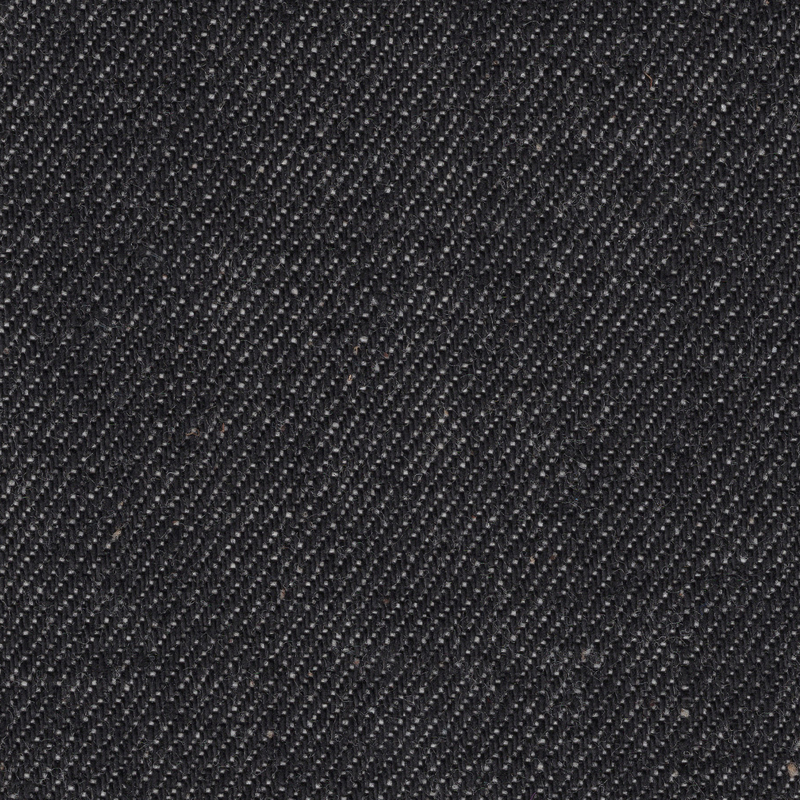 We offer a range of denim options including selvedge, stretch, and linen/canvas available in multiple color and weight options. 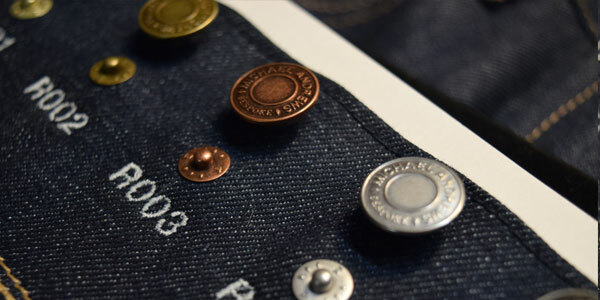 Match our custom designed rivets and snaps to your selected denim. 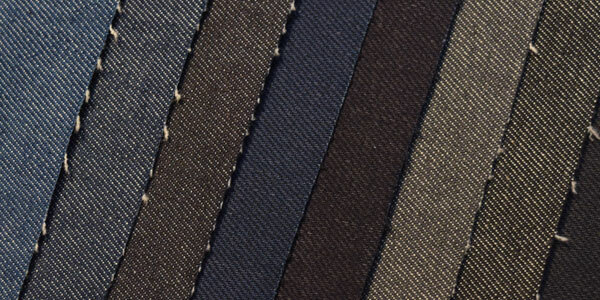 Choose from gold, copper, bronze, silver, and black to mimic the thread or denim color of your jeans. Visible stitching is a staple trait of all jeans. 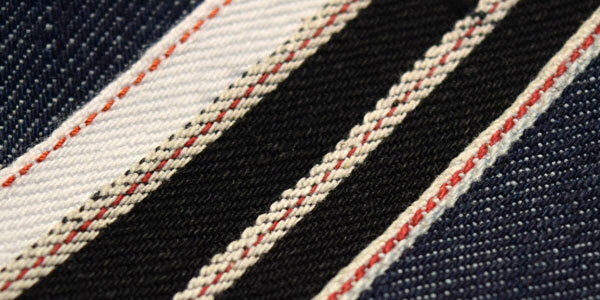 We offer eleven different thread colors to accent your custom jeans. 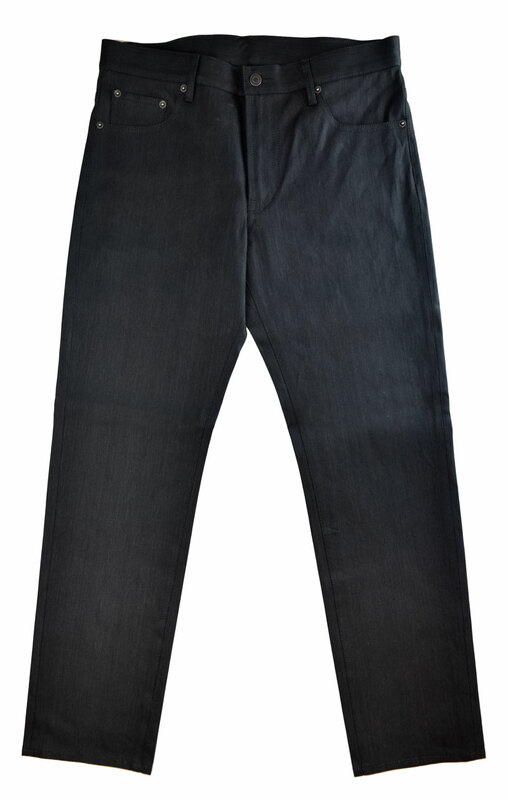 Black jeans would typically have matching black thread, whereas blue jeans are accented with a gold, copper, or other colors. 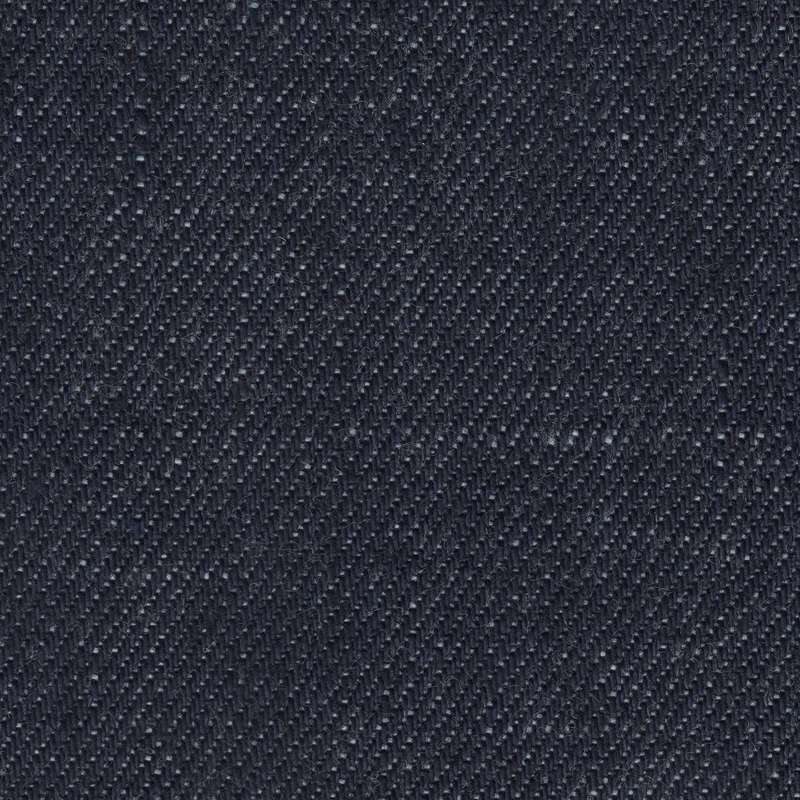 Choosing matching thread for your custom blue jeans can add a refined look, creating an ideal pair for casual days at the office with a blazer. 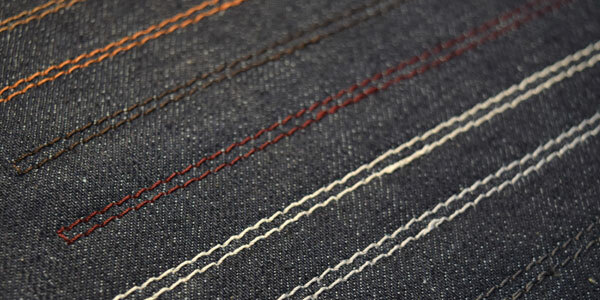 A common characteristic of custom jeans made from selvedge denim is to have the selvedge exposed on the outseam. This means the outseam will be sewn in a straight line. 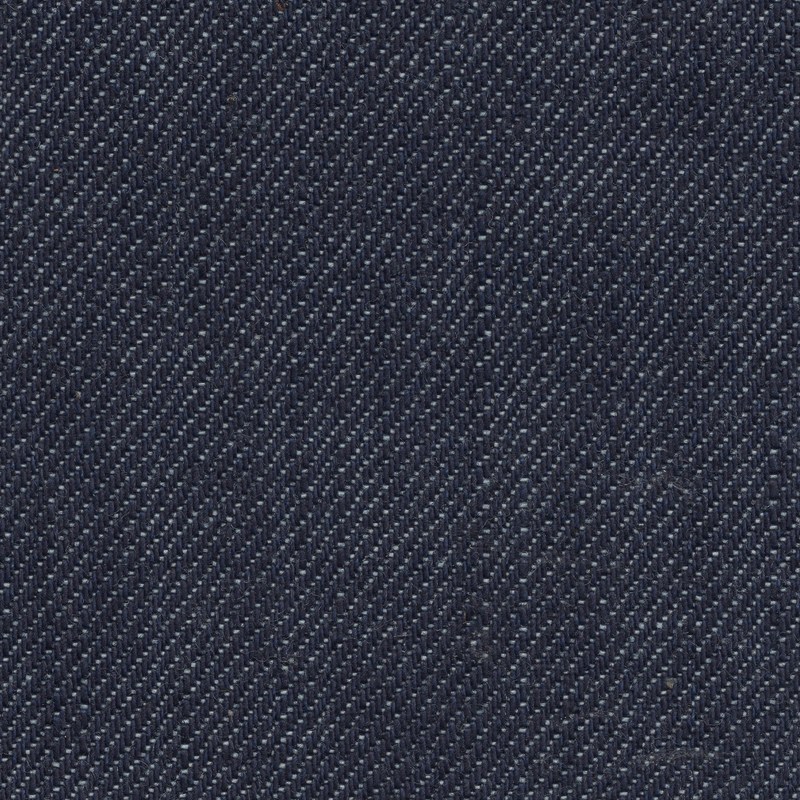 For clients wishing to keep the selvedge edge, we adjust the pattern accordingly. 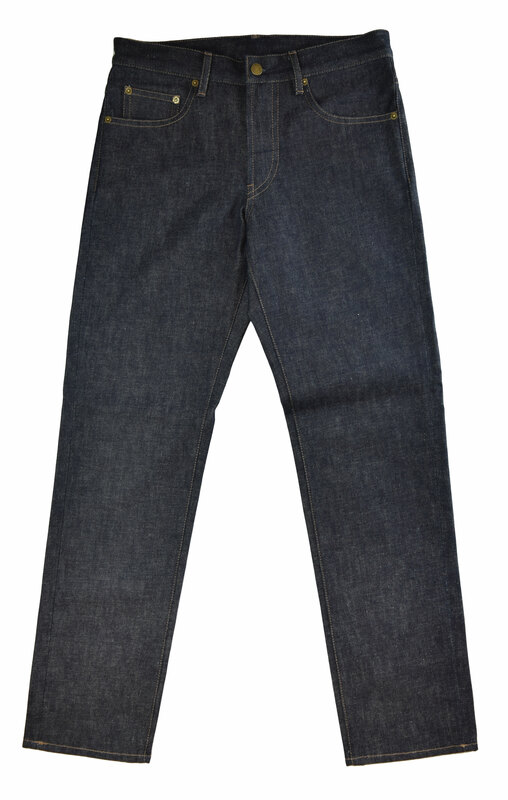 Clients can choose the type of front opening for their custom jeans. Button fly has become more and more popular as a modern style based on vintage design. 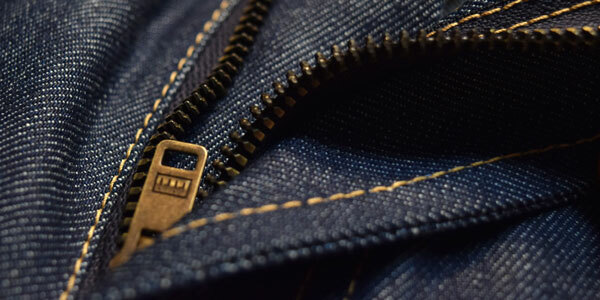 Alternatively, you can’t go wrong with a standard zipper fly using our heavy duty Riri zippers. It’s important to take extra care when cleaning your custom jeans. When clothing is constructed to your specific measurements, you don’t want the material to shrink and ruin that perfect fit. 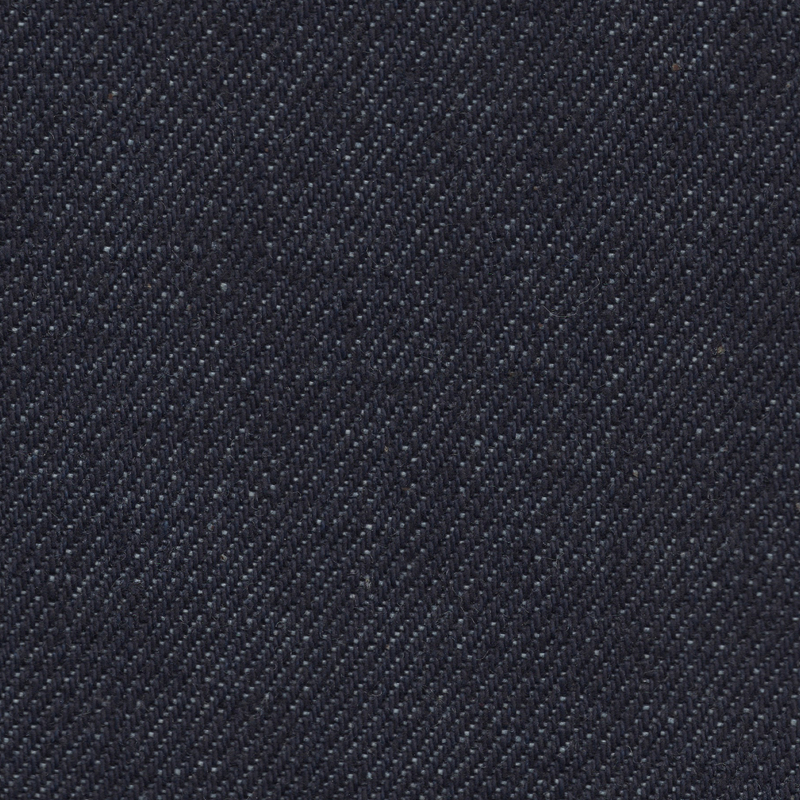 Denim is a reactive fabric. Over time, the fabric may expand as it is worn. Washing the fabric can cause it to shrink. Our preferred method of caring for bespoke jeans is to turn them inside out, wash them alone or with like colors in cold water, and hang dry. 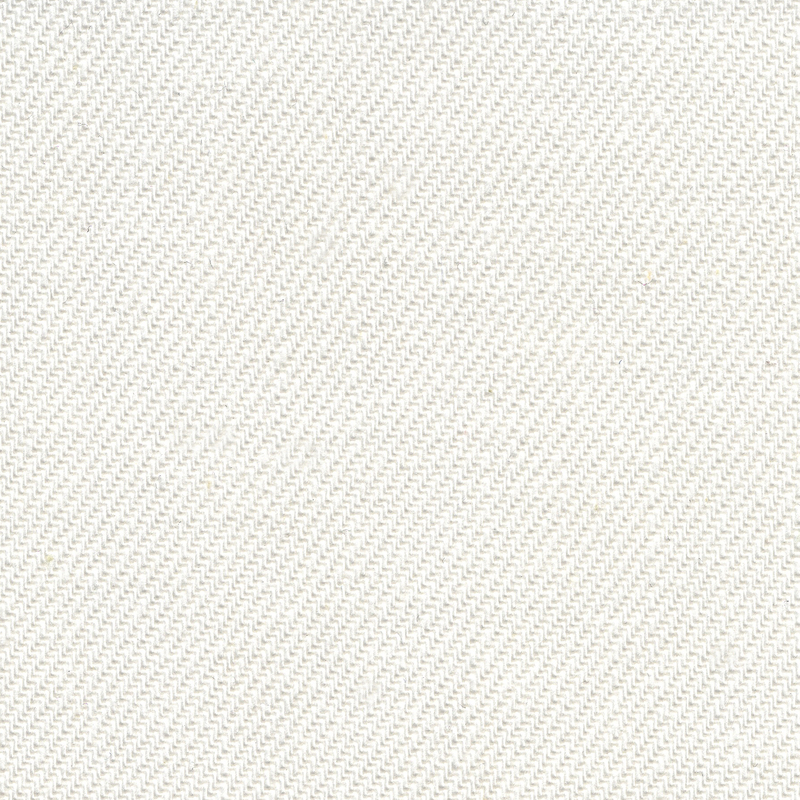 This will best maintain the color of your custom jeans.